Twenty years ago there was a herd of two in Grand Island Nebraska. A fun to ride sorrel mare who was the steady trail ride friend. B was soon joined by a small pony, black in color, that gave new aspects to fun with a less than 30 inch tall daughter who was the magnet of leather and friendly steeds. 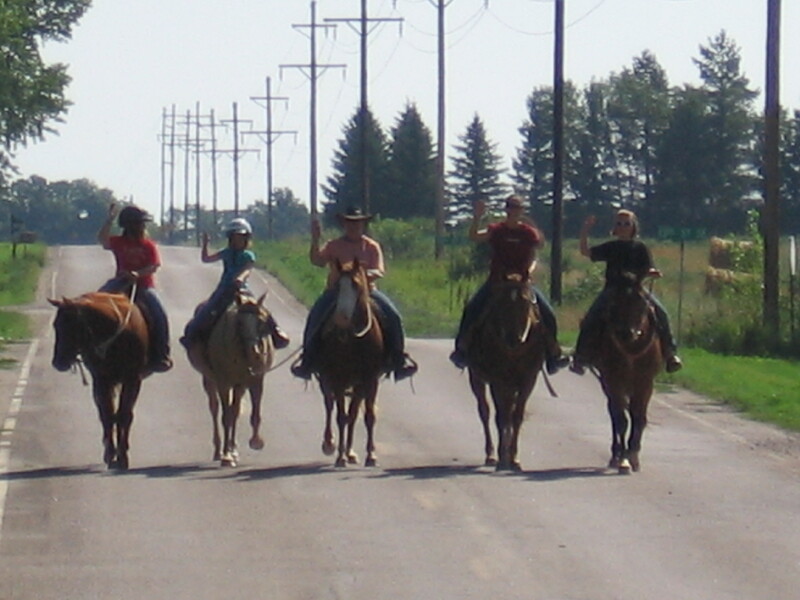 Ten plus years ago the herd multiplied to nearly fifteen adding B’s son Cactus a couple shetland ponies, weanlings and well-broke kids horses for all to enjoy. Now, the herd is starting to look a little different and yet all the same. It’s made of flaxen mane, gaited pace and smart minds. 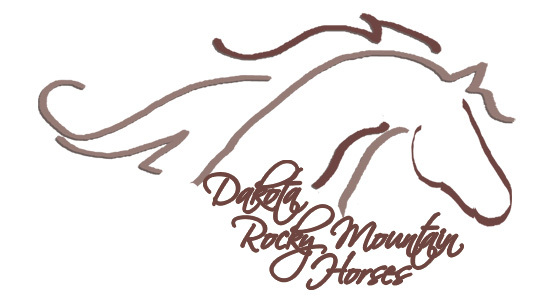 Four Rocky Mountain Horses make up Dakota Rocky Mountain Horses along with 2 others that have been dream horses for nearly 2 decades. Check out the Rocky Mountain Horses and hear from the Rest of the Herd in these galleries!